You are browsing the Blog for Grady Champion. On April 25 and 26, 2013, the Mississippi Young Professionals (MSYP) will host the MSYP 2013 Summit, Rethink Mississippi: No Suits, No PowerPoints, No Bull, at the Mississippi State University Riley Center, located at 2200 Fifth Street in downtown Meridian. 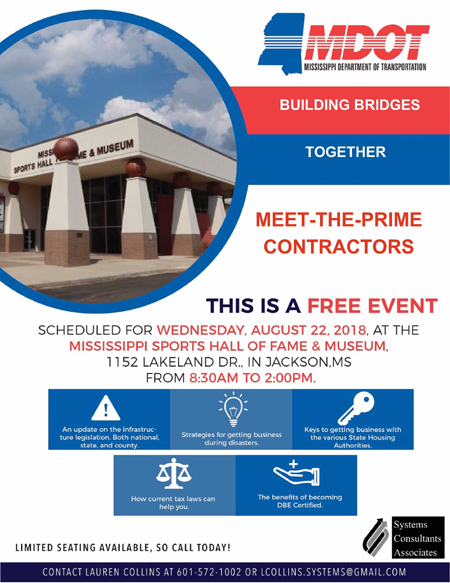 The event, coordinated by the Mississippi Development Authority (MDA), will launch the first year of MSYP, a non-profit organization designed to connect the state’s existing young professionals and YP organizations in order to create a network that will develop, empower and retain young professionals in Mississippi. MSYP’s 19-member board is comprised of business leaders in their 20s, 30s and 40s from each region of the state. 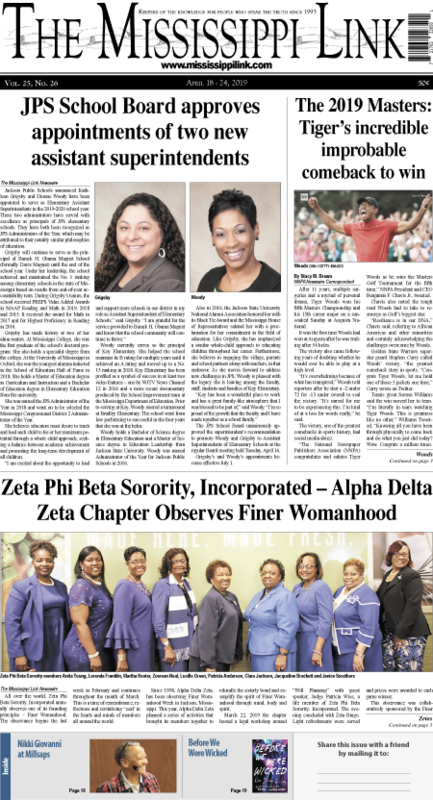 Tags: Dyana Valentine, Grady Champion, Hartley Peavey, Keyes Kennard, Mississippi State University, Mississippi Young Professionals, Roscoe Jones Sr.